Hello, Sandy Stark-McGinnis! Thank you for celebrating the cover for Extraordinary Birds with me. What ran through your mind the first time you saw Hari & Deepti’s cover art? Sandy Start-McGinnis: "Beautiful! They captured December’s story perfectly.” I cannot stop staring at it. Please tell us three things about eleven-year-old December. Sandy: She likes to eat sunflower seeds. She will have to eat a lot, storing energy for when she takes flight. She’s the perfect balance of toughness and vulnerability. If she were a bird, she’d be a crow. 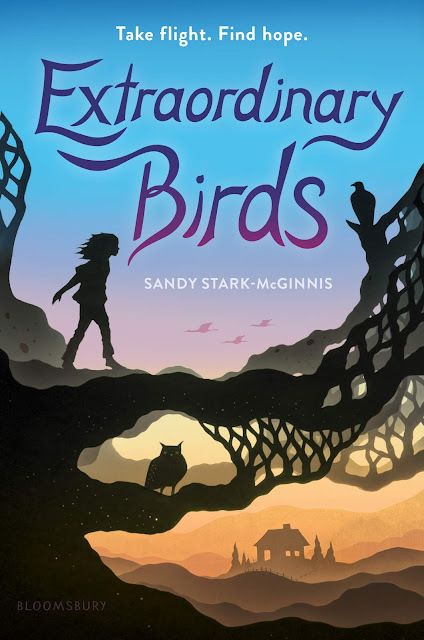 How will you celebrate Extraordinary Birds book birthday on April 30, 2019? Sandy: I will be at work, sharing my love of reading and writing with my fifth grade students. Actually, a wonderful way to celebrate a book! 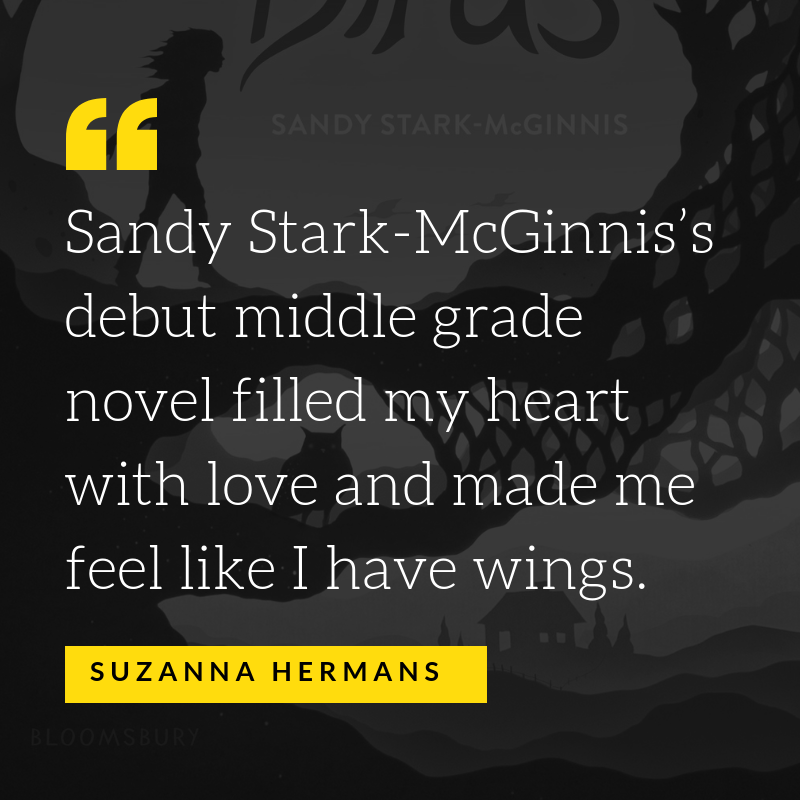 I hope Extraordinary Birds reminds readers that we need each other to endure. 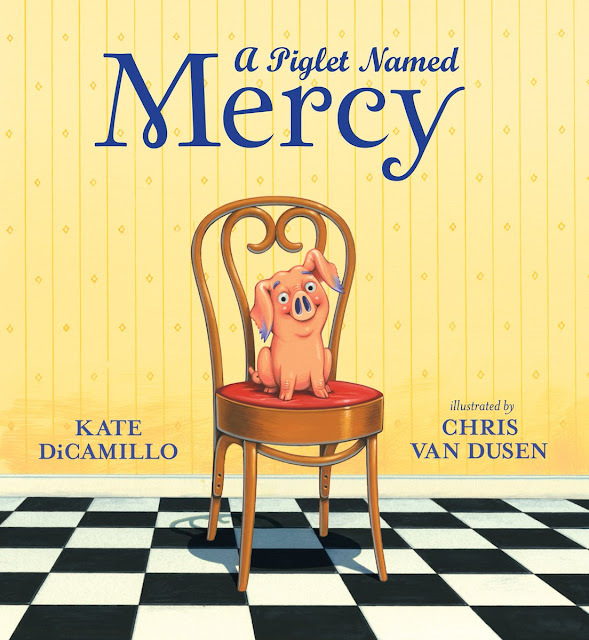 Mr. Schu, you should have asked me…If you were a bird, what kind of bird would you be? Look for Extraordinary Birds on April 30, 2019. Eleven-year-old December knows everything about birds, and everything about getting kicked out of foster homes. All she has of her mom is the bird guide she left behind, and a message: "In flight is where you'll find me." December believes she's truly a bird, just waiting for the day she transforms. The scar on her back is where her wings will sprout; she only needs to find the right tree and practice flying. When she's placed with foster mom Eleanor, who runs a taxidermy business and volunteers at a wildlife rescue, December begins to see what home means in a new light. But the story she’s told herself about her past is what's kept her going this long. Can she learn to let go?